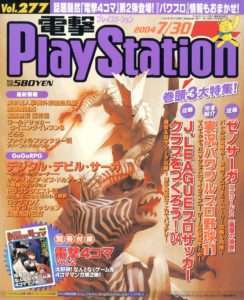 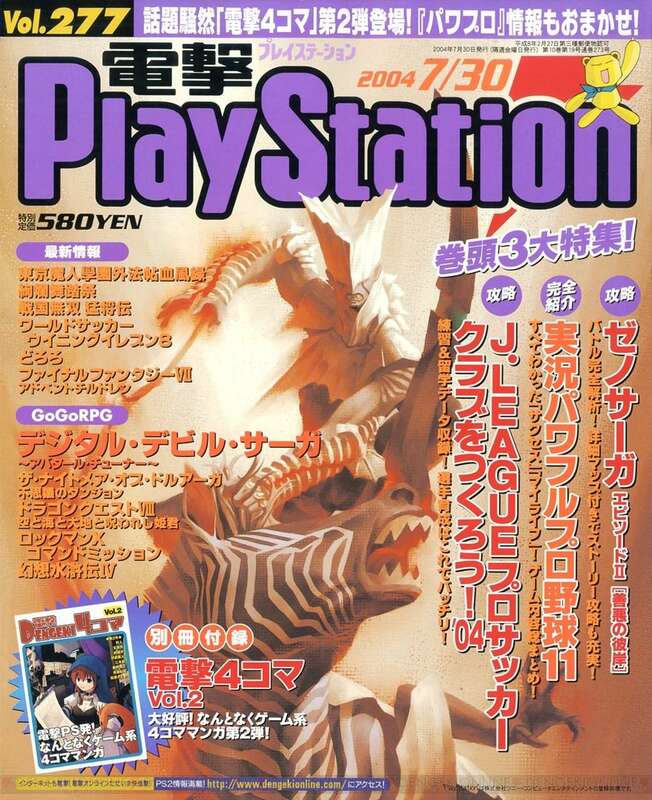 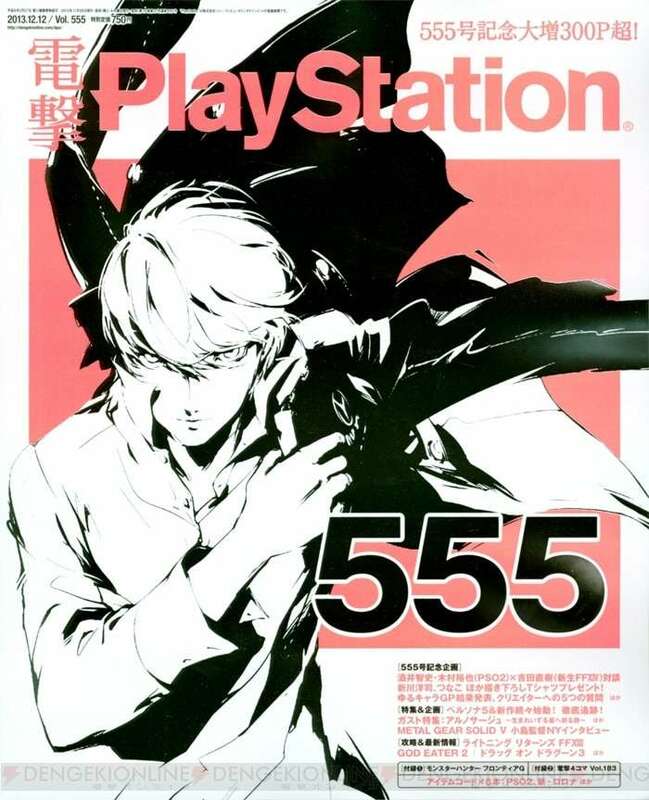 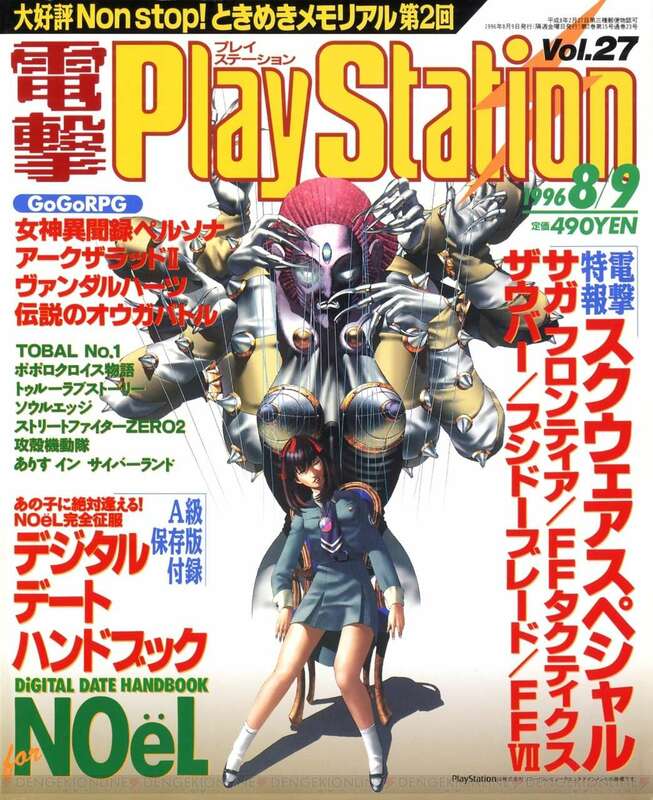 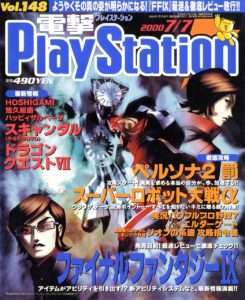 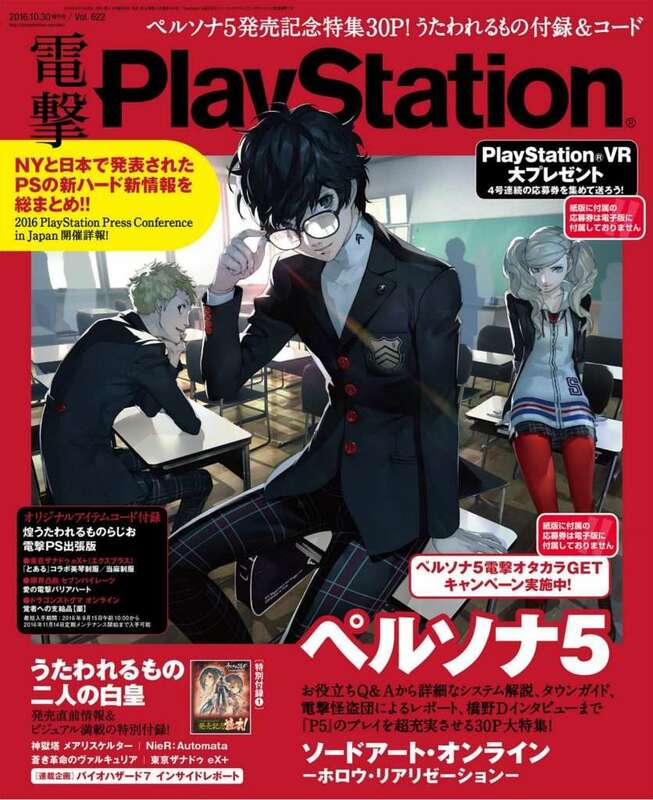 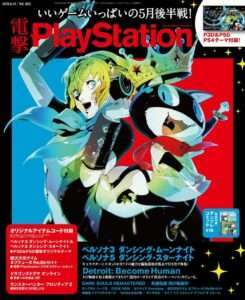 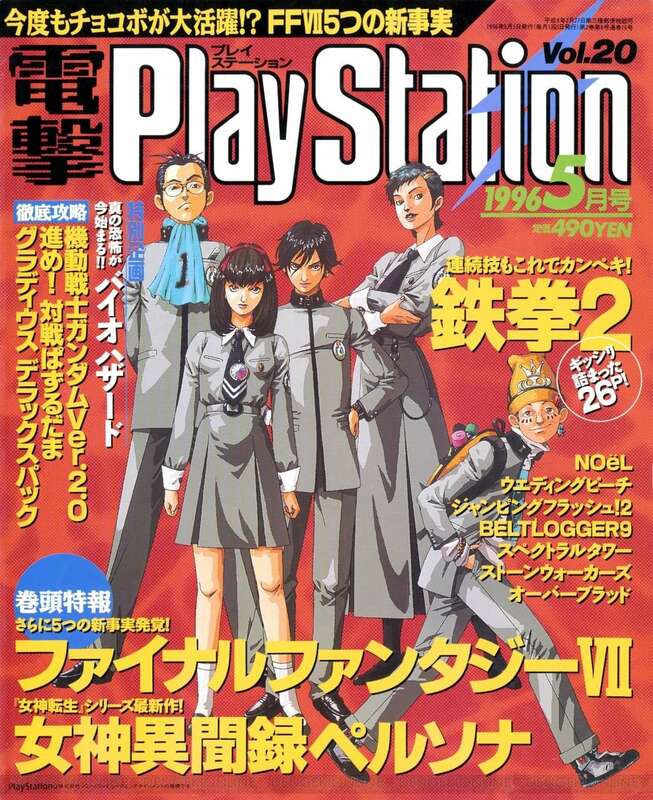 To celebrate their 666th issue released on July 26, 2018, Japanese video game magazine Dengeki PlayStation has been publishing the covers—as a series—from every issue since it launched in January 1995. 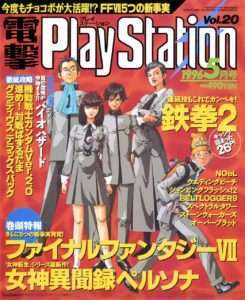 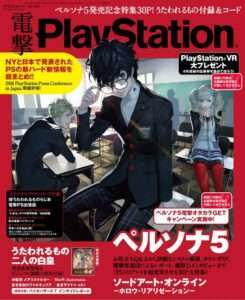 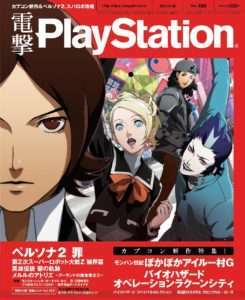 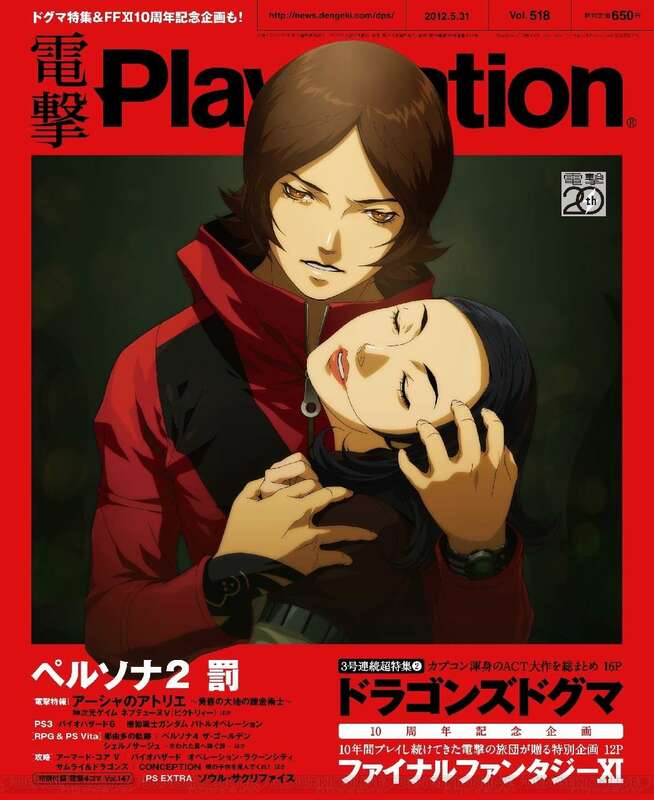 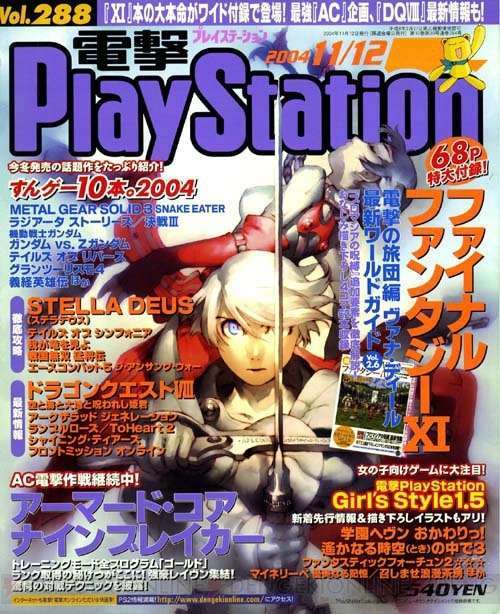 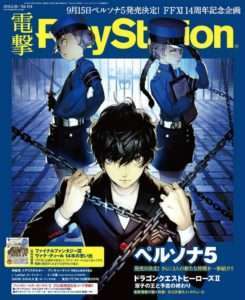 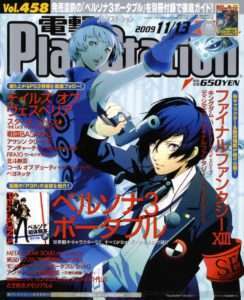 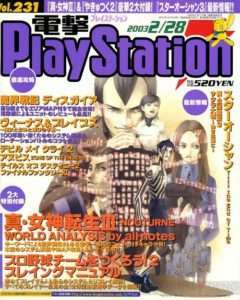 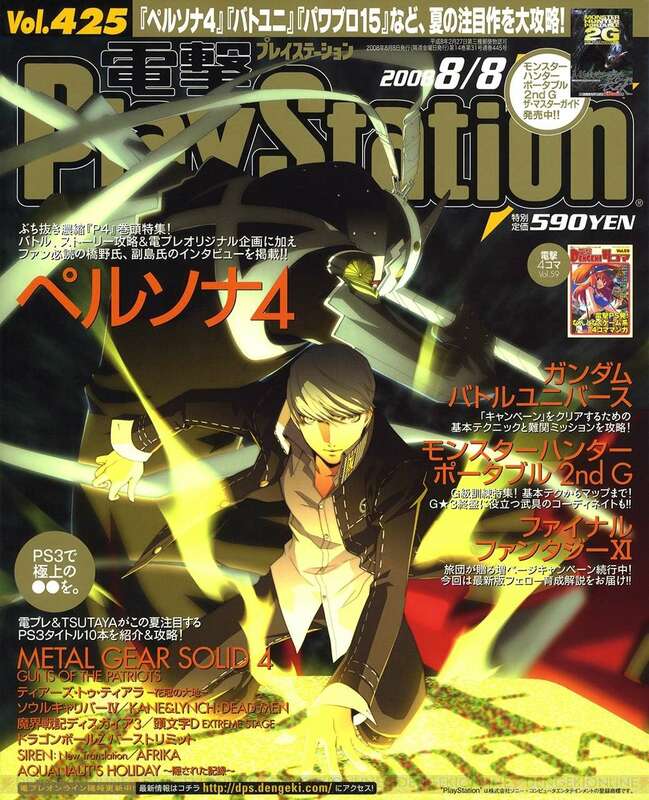 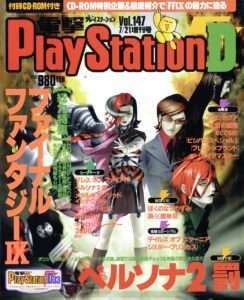 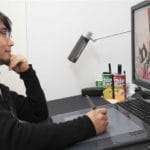 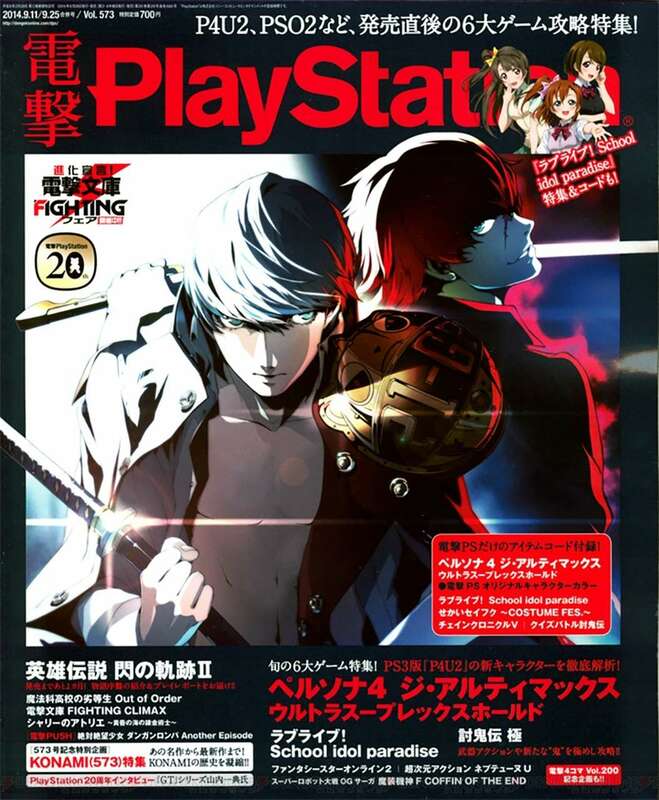 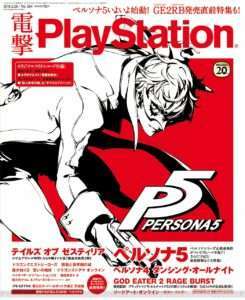 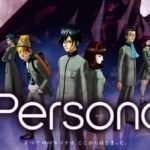 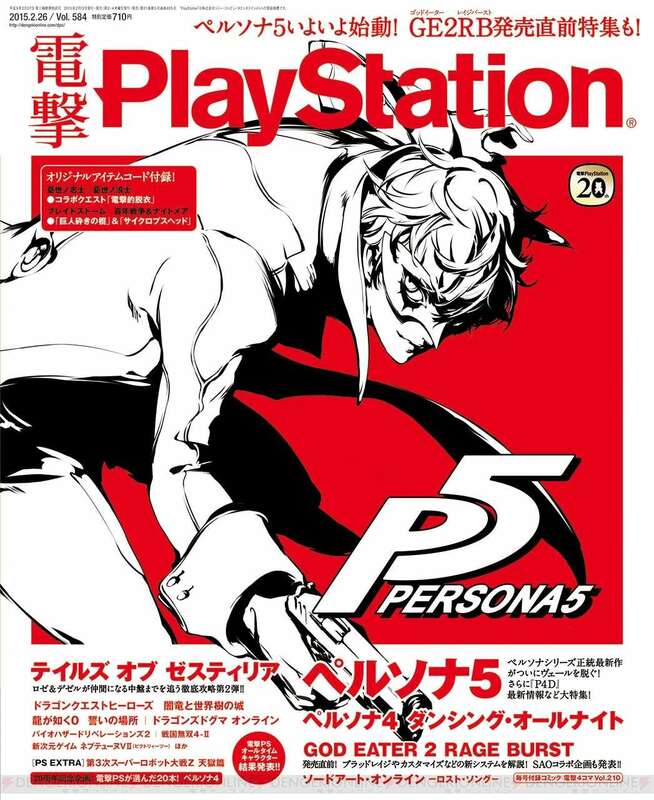 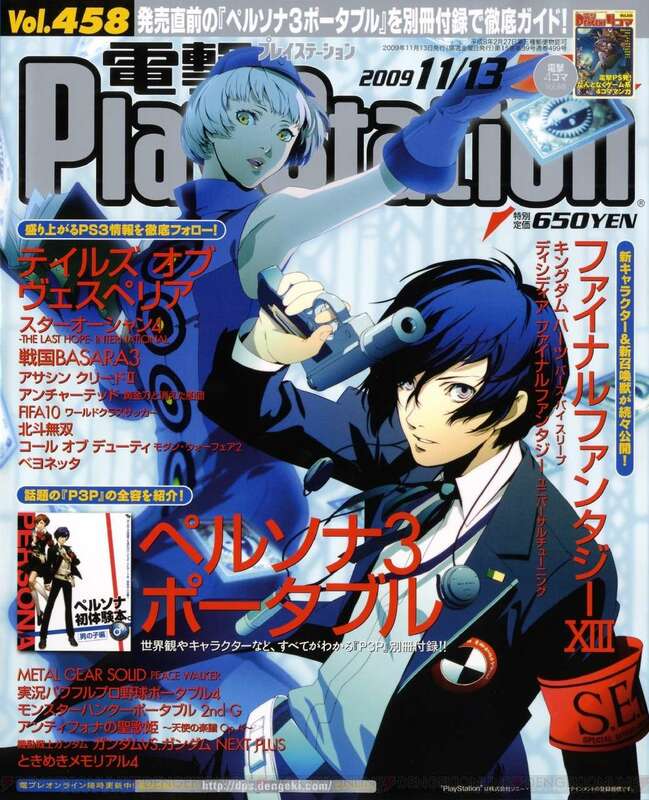 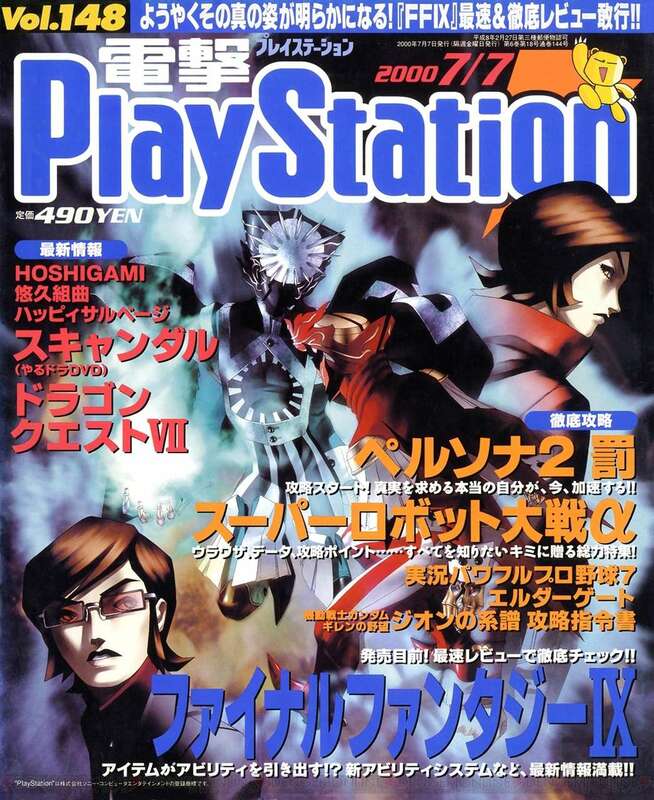 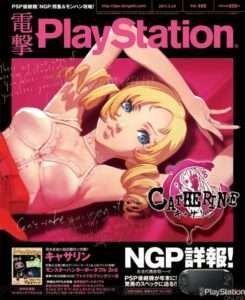 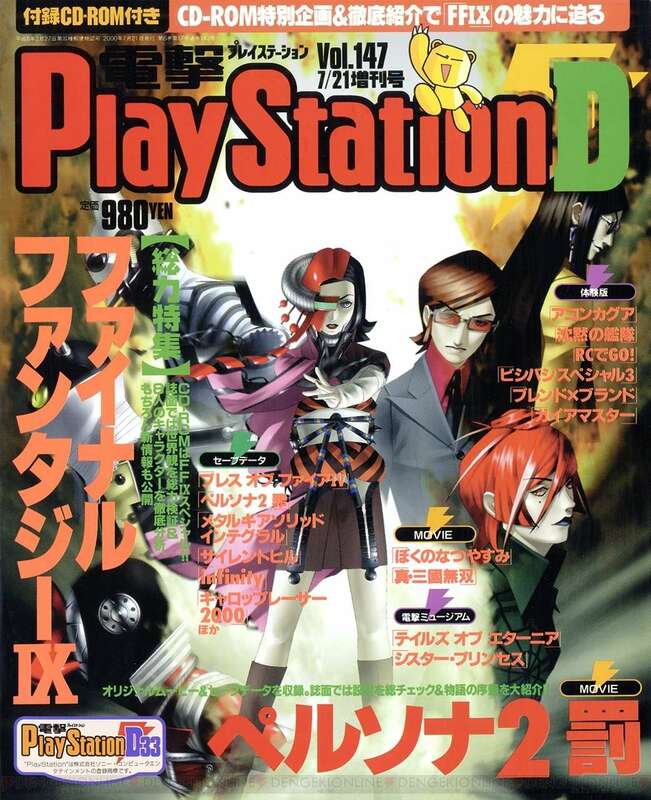 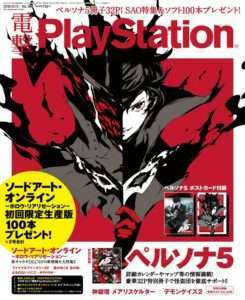 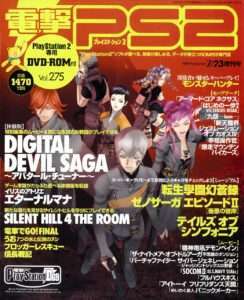 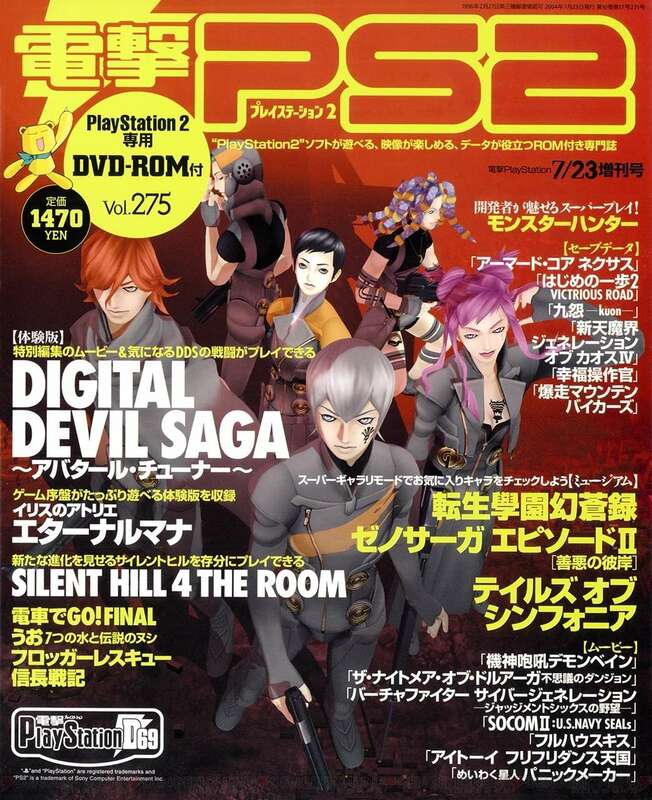 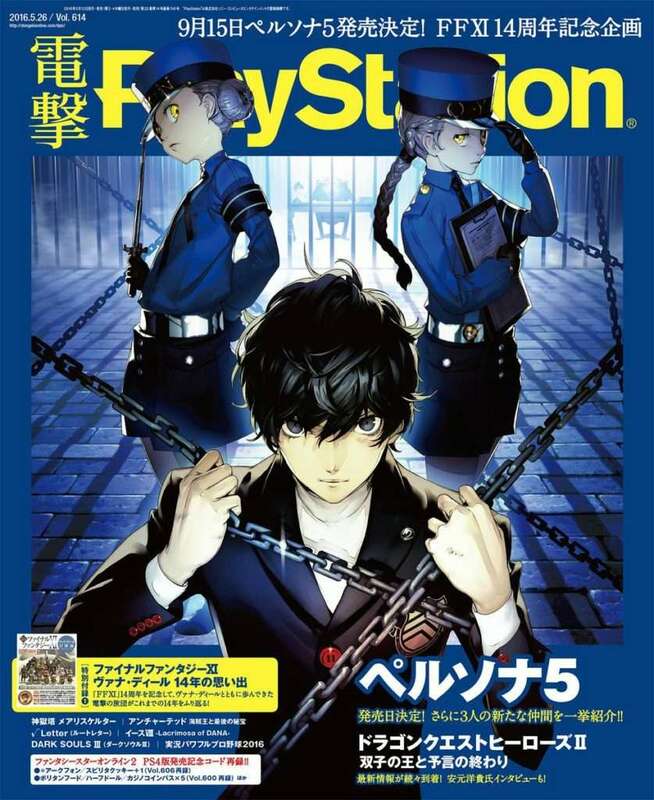 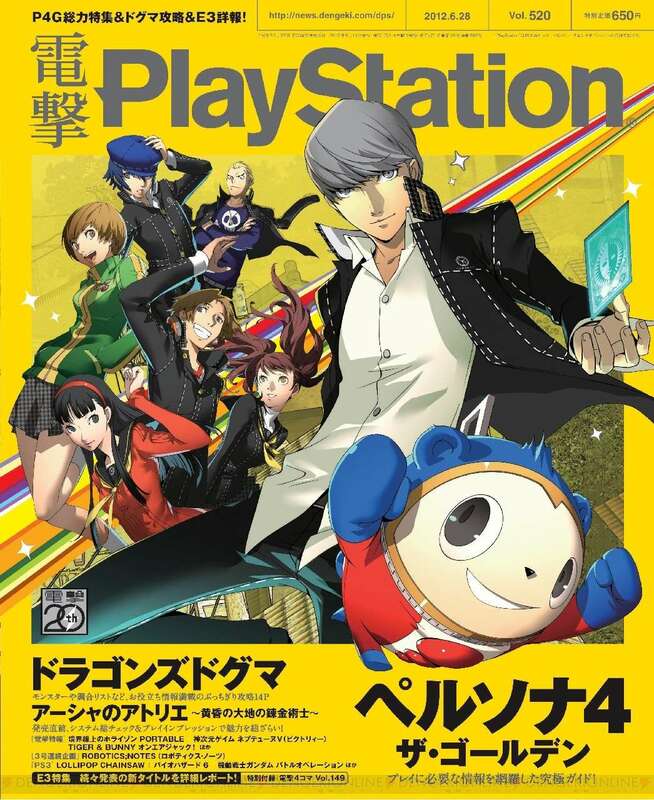 A large number of Atlus titles have been featured on the cover of the magazine over the years, with unique art by Atlus artists, beginning with the first Persona title. 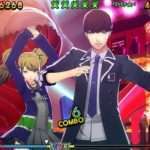 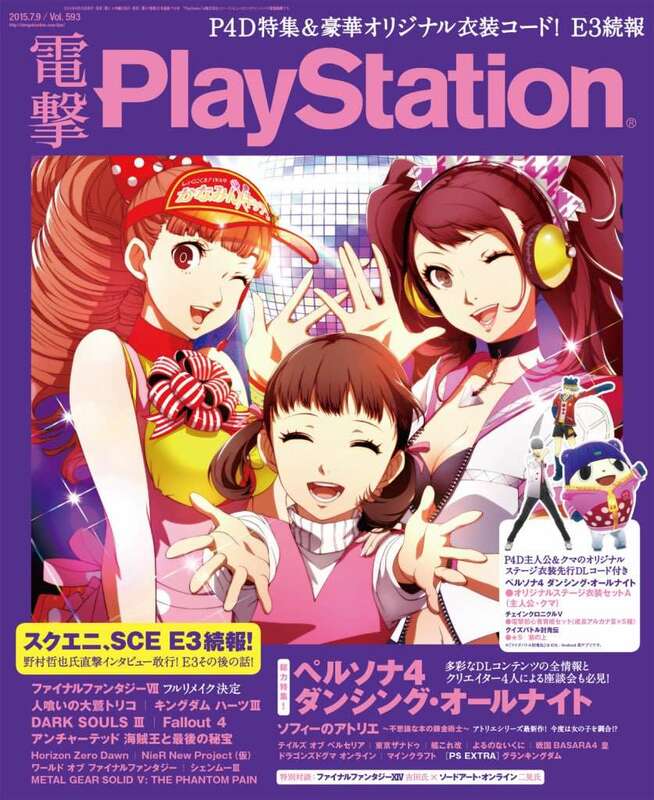 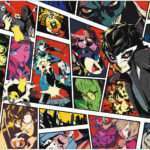 This compilation includes every Atlus title to have been featured on the cover of Dengeki PlayStation magazine since its start in 1995 up to 2018.